Comment: 10 Exterior hallway entrance doors need prepping and painted. Comment: Exterior hallway entrance doors (10) need to be prepped and repainted by 5/4/19. Comment: I would like to get an estimate for interior painting for 200 sq ft or so. Cordova Painting Contractors are rated 4.67 out of 5 based on 562 reviews of 53 pros. 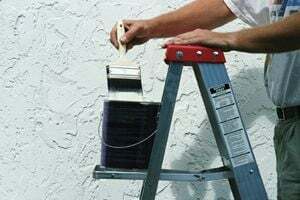 Not Looking for Painting Contractors in Cordova, TN?